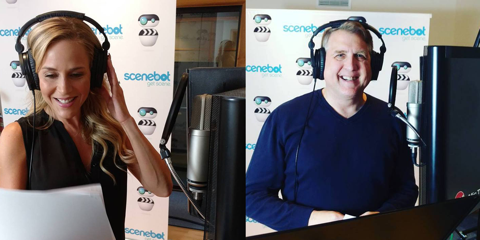 Created to give Scenebot users the opportunity to perform with some of their favorite celebrities, Scenebot’s ACT BACK TRACK is an interactive feature showcasing pre-recorded performances from some of today’s most popular and accomplished actors on TV and in the movies. Many of the Scenebot original audition scripts include pre-recorded lines of dialogue performed by celebrity actors. 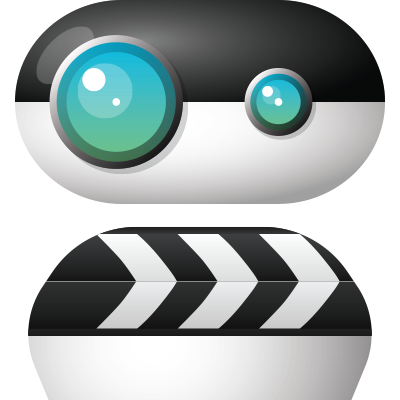 Scenebot users can then perform THEIR lines with a professional actor as their scene partner! All they have to do is rehearse their scene, adjust the timing between lines, and then record their performance opposite their celebrity scene partner. It’s that easy! And because Scenebot has the support of the Hollywood acting community, celebrities have come out in droves to lend their talents. The ACT BACK TRACK features some of today’s hottest stars, like iCarly’s Jerry Trainor, comedian Orlando Jones, and Chrissy Metz of the hit NBC show.